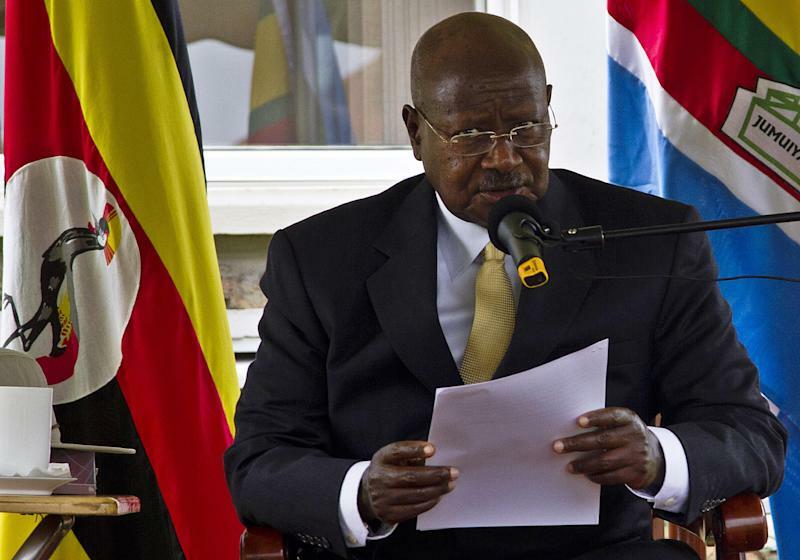 Kampala (AFP) - Uganda's veteran ruler Yoweri Museveni, who is standing for re-election on Thursday, has said he is in favour of his country pulling out of the "partisan" International Criminal Court based in The Hague. Museveni, who came to power in 1986, made the remarks during a televised debate late Saturday -- his first ever with his presidential challengers. "The ICC is not serious, it is partisan, it is not balanced, it is not very serious," he said, referring to The Hague based court set up in 2002 as the last resort to try war criminals and perpetrators of genocide never tried at home. The ICC has opened probes involving eight nations, all of them African: Kenya, Ivory Coast, Libya, Sudan, Democratic Republic of Congo, Central African Republic, Uganda and Mali. Many in Africa have railed against the court as being biased and targeting Africans with some leaders on the continent accusing it of acting as the judicial arm of foreign powers. "For instance, there are so many leaders who should have been tried but because it (the ICC) is not serious they have not tried them. So we have lost interest in ICC," Museveni said. Museveni faces seven challengers in the presidential election. During the last African Union summit in January in the Ethiopian capital Addis Ababa, African leaders backed a call led by Kenya to quit the ICC.